As someone who fancies himself a mild-beer traveler, it’s probably blasphemous that I haven’t made the trek to San Diego yet. 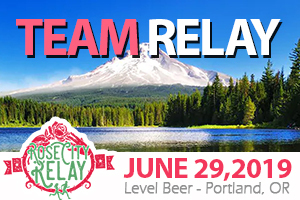 In addition to the Bend and Portland meccas, I have sampled many beers in Seattle, LA, Salt Lake City (surprisingly not a horrible craft beer scene), and Denver. But never San Diego – home to 135+ craft breweries. The king of the San Diego beer scene is likely Stone Brewing, born in 1996 and growing ever since. There is a lot about Stone that Portland craft beer drinkers can get behind. Their grounds at Stone Brewing World Bistro & Gardens – Escondido, has won awards for environmentally responsible landscape architecture, being built within a flood retention basin and drawing on reclaimed materials, second-hand plants and showcasing much respect for the environment. Additionally, just this past February, they filed suit to defend its iconic brand against one of the world’s largest beer conglomerates, MillerCoors (i.e. the “bad guys” according to many craft enthusiasts). 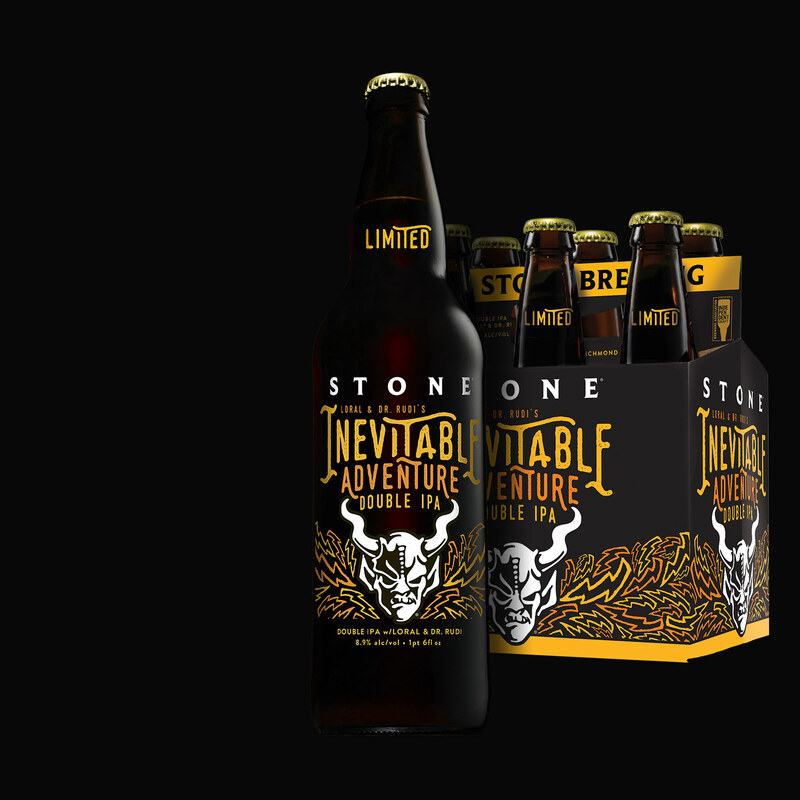 Stone beer can be found in about every tap room and bottle shop in Oregon, and we were lucky to be sent a bottle of one of their newest seasonals – Stone Loral & Dr. Rudi’s Inevitable Adventure Double IPA. Loral hops were released in 2016 and quickly became one of our brewers’ favorite varieties. Then there’s Dr. Rudi, which has been around since 1976. Originally known as Super Alpha, this hop brings classic piney and herbal notes, which pairs it perfectly with the floral, citrusy aroma of Loral. A pairing like this was bound to happen. Some might even call it inevitable. The complexity is in the beer itself – and that’s a good thing. It pours an orange-amber color and smells delicious from the first pour. For a beer that is hop dominant (obviously) and almost 9% ABV, it is not overly boozy or bitter and drinks surprisingly smooth. It’s a really nice marriage of pine and citrus.